The TRIVE T16 is a 50 tonne track mounted rig capable of drilling in Class 1, 2 rock to 40 metre depth and 1500mm diameter. The TRIVE T12 is a 35 tonne track mounted rig capable of drilling in Class 1, 2 rock to 40 metre depth and 1500mm diameter. The Calweld rig is capable of drilling class 2 rock to a depth of 15m and 1200mm diameter. 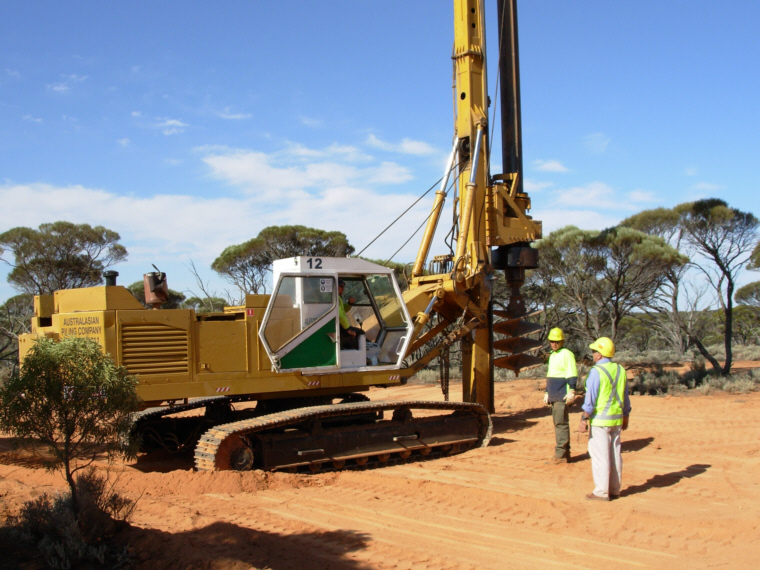 We have a range of PENGO 375 units capable of drilling Class 3 rock to a depth of 9 metres and 1200mm diameter. 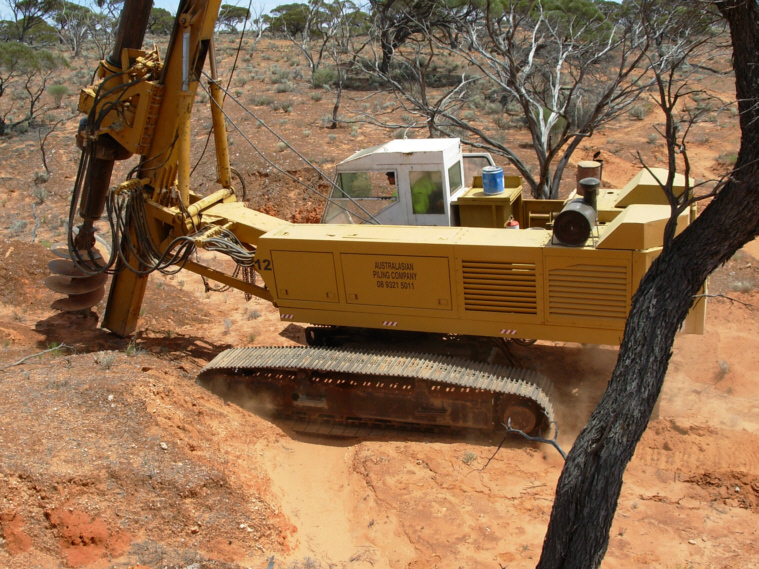 We also have available BOB-CAT mounted rigs and for tight areas and/or low clearances we have “FORUM” rigs available.